Guests of Heckfield Place will live out their Jane Austen fantasies in this lovingly restored Georgian family home set on 400 acres of lush gardens, woodlands and meadows in North Hampshire. 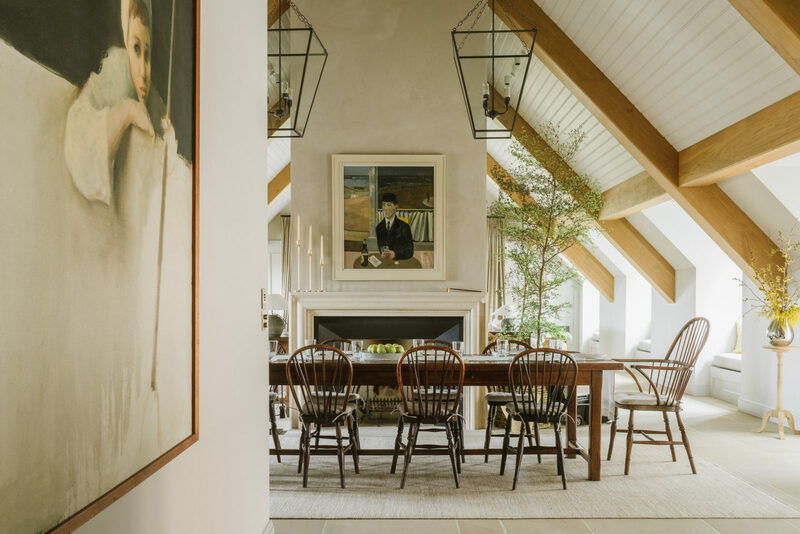 At this gracious 45-bedroom country residence, just about everything is rooted in the estate’s rich soil, including the biodynamic Home Farm, walled gardens and 500-tree orchard that enrich the hotel’s cuisine. 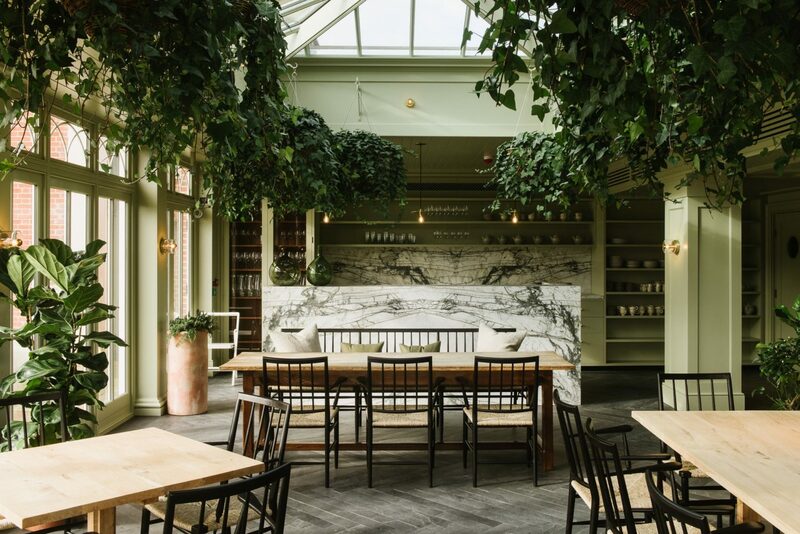 Two distinct dining experiences curated by Chef Skye Gyngell await, as well as the Moon Bar for a late-night rendezvous over creative cocktails. Guests can cozy up to a bottle of wine from the extensive cellar, cue up a film in the 67-seat screen room, or enjoy solitude at the Bothy Spa. Nearby, there’s antiques shopping in Hartley Wintney village, rowing on the Whitewater River, and quintessential British pastimes such as cycling, horseback riding and clay pigeon shooting. Heckfield Place's grandeur quickly becomes intimate and familiar. 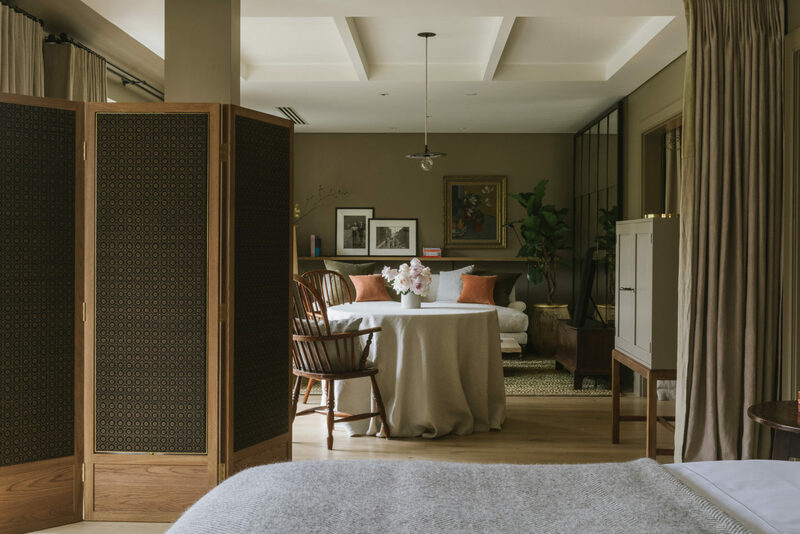 Each of the 45-rooms imbues an individual character-from the Friends rooms to the spectacular Signature rooms-is written in the natural materials and craftsmanship found throughout. 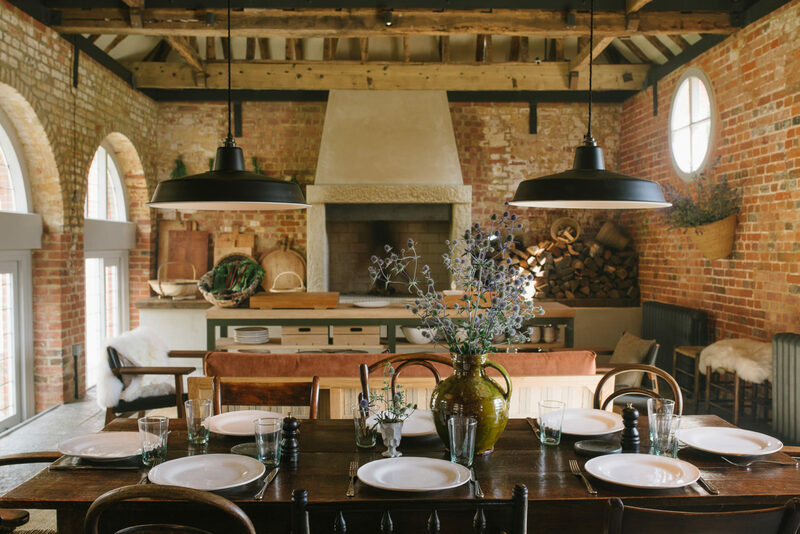 There are six beautifully distinctive room types in the Main House, off the corridors, and within the grounds offering paralleled degrees of luxury and comfort. Our most discrete and spectacular spaces, every Signature Room tells its own story, connecting you to Heckfield’s history, and promising a uniquely personal experience. Spacious and airy, our elegant Chamber rooms, each with stunning views of the gardens, are the perfect place to relax and explore. These beautifully simple rooms, found on the corridors, are on a more intimate scale, all with views onto the surrounding gardens. These beautiful and spacious rooms offer generous living areas, each with a different aspect across the gardens. Our Master rooms truly present the best of Heckfield. Cosy and perfectly formed, the Guest rooms are nestled within the House and Corridors, each looking onto the surrounding gardens. Peaceful and secluded, the two-bedroomed Church Lodge immerses guests in the tranquillity of the Estate, making it the perfect hideaway. 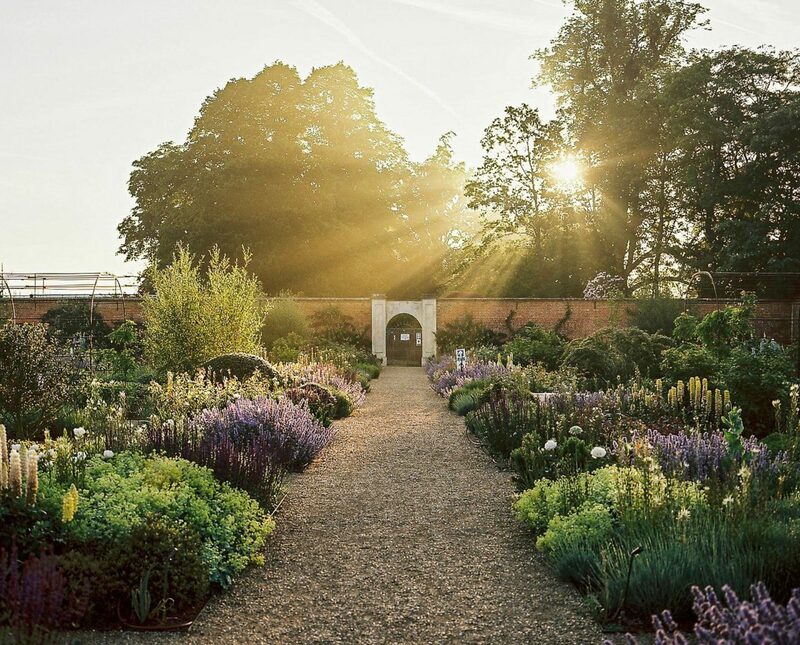 Heckfield Place is located in rural Hampshire, just over an hour from London and 40 minutes from Heathrow. Winchfield train station is 15 minutes away.